The organisation Terre Des Hommes defends the rights of children, and participates in sustainable development without any racial, religious, or social class discrimination. 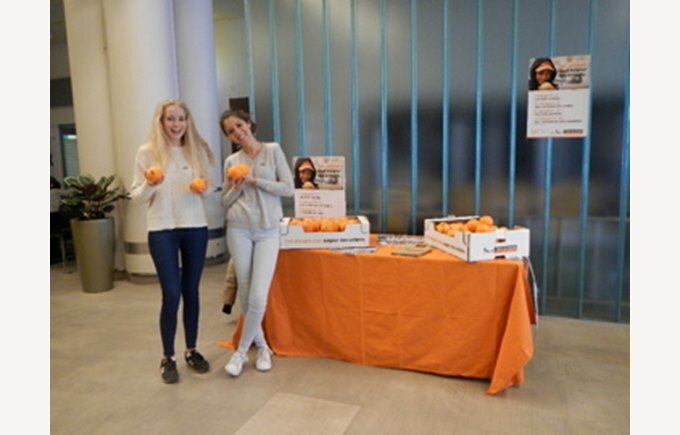 Every year at the beginning of March, Terre Des Hommes organises an orange sale to support children in Africa who need medical care. 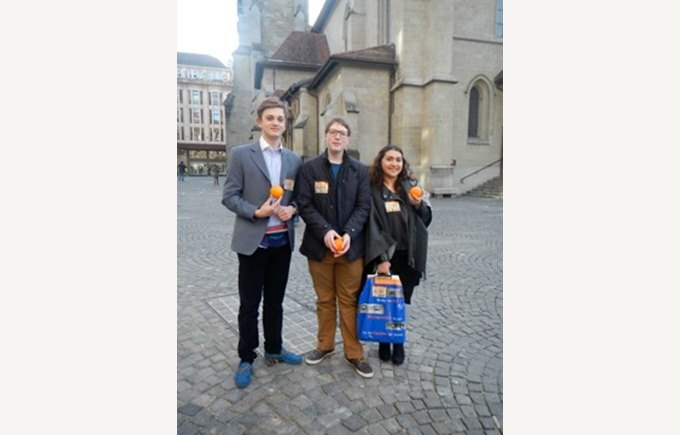 The pupils of 13th IB participated in this sale on March 7th in the city centre of Lausanne. The price of one orange was 3.-. 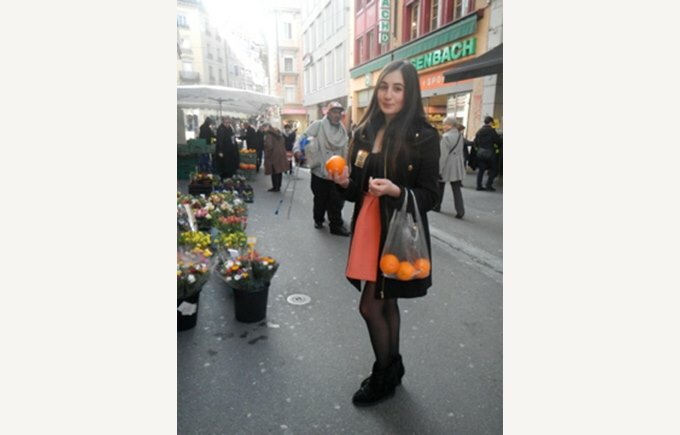 An orange represents a visit at the doctor, 3 oranges give 2 weeks of drinking water, 5 oranges represent 5 well-balanced meals and 10 oranges cover the expenses of two weeks of hospitalisation. This day pushed these pupils outside their comfort zone: to sell in the street can be difficult because of people’s reaction. This experience helped them to grow!